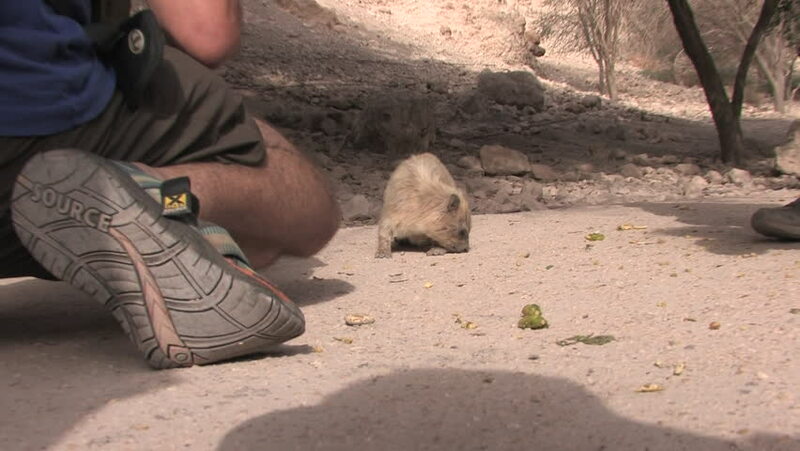 EIN GEDI, ISRAEL- CIRCA MAY, 2010: A Rock Hyrax grazes in the Ein Gedi National Park. hd00:19Person arranging sand around palm tree on beach. Close up view of person with shovel digging sand around palm tree trunks. hd00:12GOA, INDIA - 23 JANUARY 2015: Indian man collecting sand in a bowl and throwing it to a carriage. 4k00:04Unicorn runs gallop. Isolated and cyclic animation. hd01:04Doves. Chromakeyed on black (add mode) and grey (blend mode) for quick compositing with matte. Motion shot on green screen. hd00:08Flying pigeons over the pagodas. The pigeons in the temple courtyard. Flock of birds flying on the background of the church. Pigeons on the background of the church.